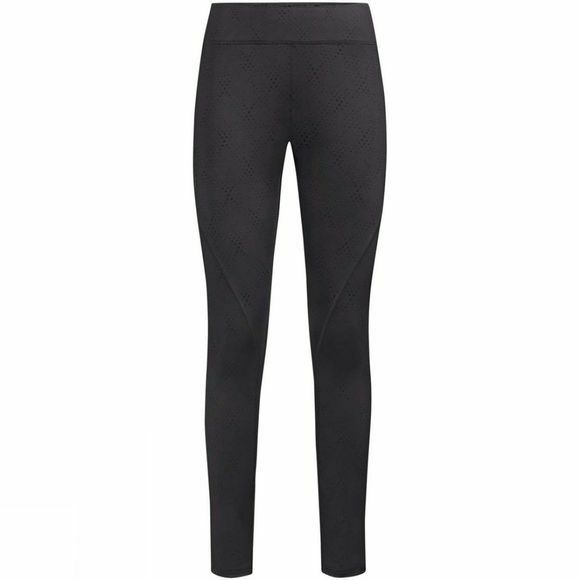 So comfortable you’ll forget your wearing them: stretchy leggings for active hiking. 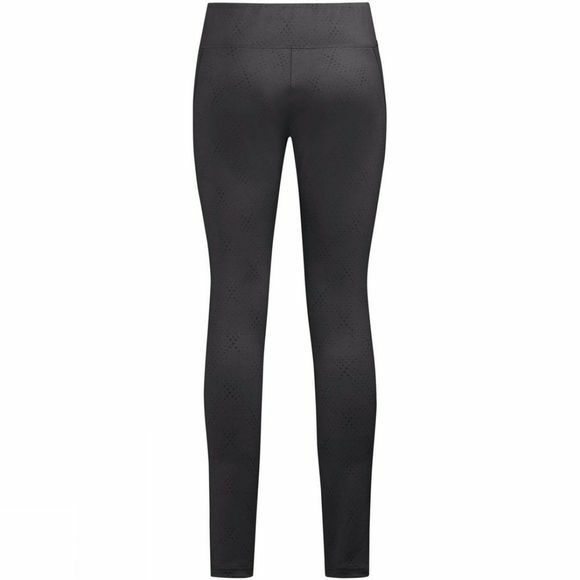 The slim cut in combination with the high stretch content allows maximum freedom of movement and makes them extremely comfortable. The wide waistband keeps them in place. Ideal combined with a skirt or dress. The VAUDE Green Shape label stands for environmentally-friendly, functional products made from sustainable materials.